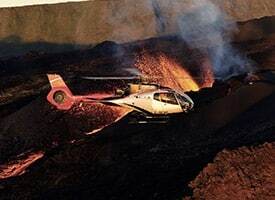 La Réunion on a full scale! 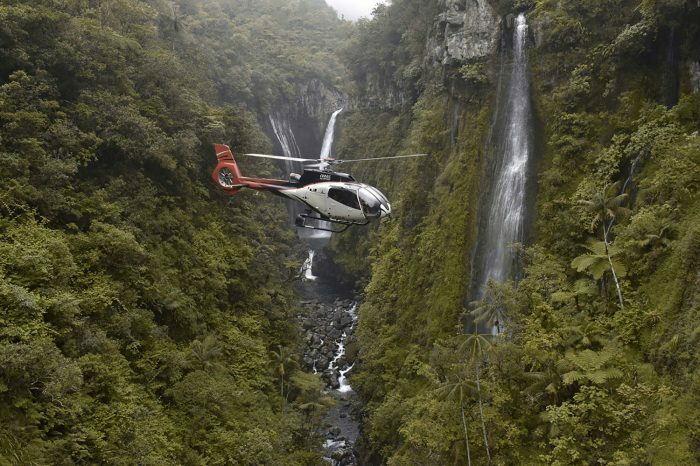 What if you let yourself embark on a stroll – in the air – at the heart of La Réunion National Park? 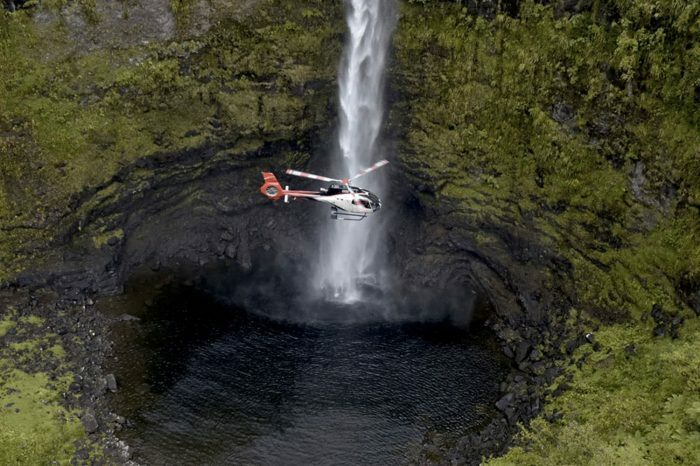 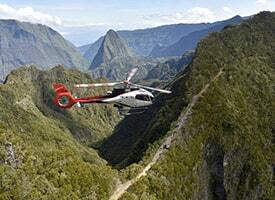 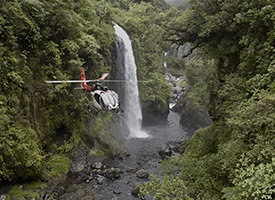 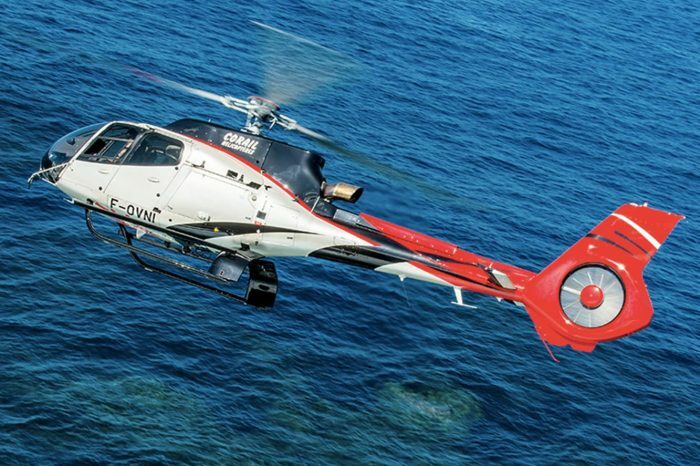 Corail Hélicoptères offers helicopter flights in order to discover La Réunion in its immensity and contrasts.